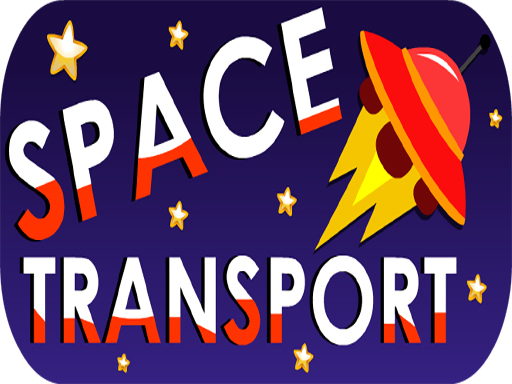 EG Space Transport is a casual game in which spaceships come in four colors: red, yellow, blue and green, which you must try that the colors of black holes and spaceships be the same. Otherwise, you'll be a loser. Changing the color of the buttons is one of the challenges of this game. Gradually, the speed of the game is increased and make you confused. This game is very interesting.